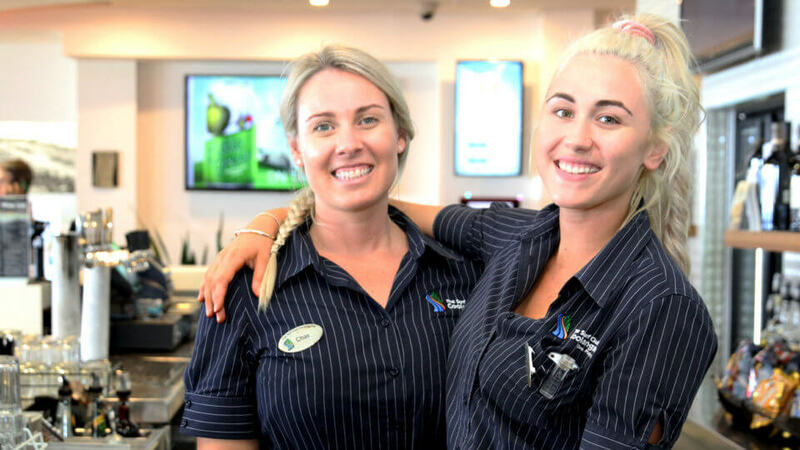 What's On this week at the Coolangatta Surf Club - all you need to know! What’s On? Raffles, giveaway, meals specials and live entertainment… There’s always something happening at Cooly Surf Club! The website has a weekly calendar of everything going on in the Club.